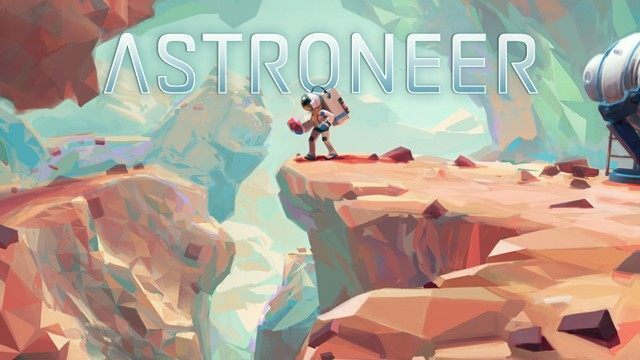 Gameplay-facilitating trainer for Astroneer . This trainer may not necessarily work with your copy of the game. Super Jump / Fly Mode: It's the best you stand still. Then activate this option and then jump and you will continuously fly up into the air as long as this option is active. You can 'fly' around by pressing the direction keys (WASD). Toggle this option off and you will fly back to the ground. If you have this option active while walking on the ground you will walk faster but be aware that every little rock will jump you into the air. Super Health: While active you have a very high amount of health. Makes you invincible against most types of damage. Unlimited Bytes: While active you have unlimited bytes. You MUST spend bytes before it takes effect. Unlimited Resources: While active your resources (organic, mixture etc.) won't decrease on use.